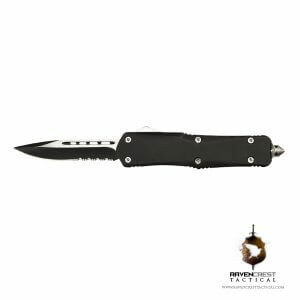 The Titan Tactical OTF Knife (OTF= Out the Front), developed by RavenCrest Tactical, is perfect for those who want to carry a full-size knife without any extra bulk. 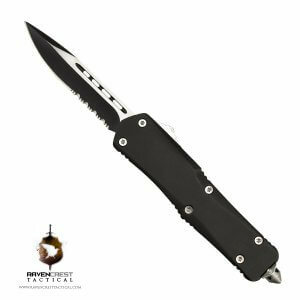 Titan is a true workhorse and a favorite of many. 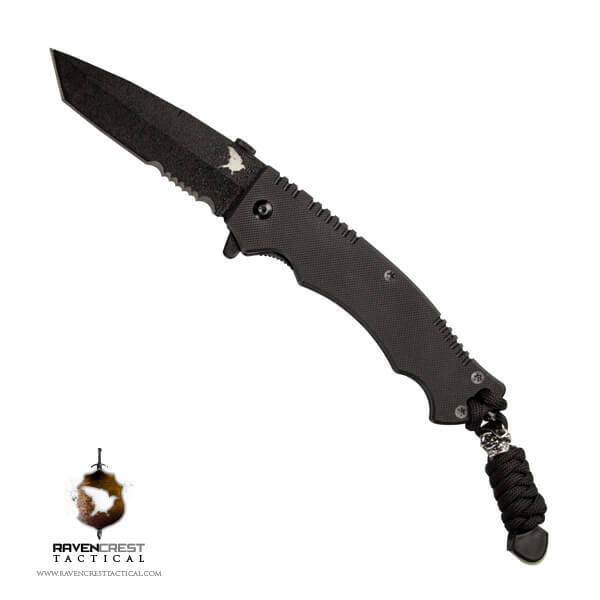 The Tactical Phantom Spring Assist Knife, developed by RavenCrest Tactical, is perfect for those who want to carry a full-size knife without any extra bulk. Phantom Spring Assist is a true workhorse and a favorite of many. 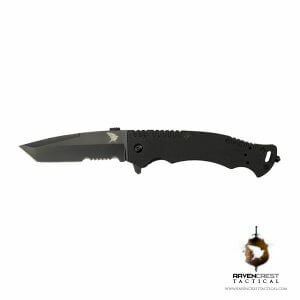 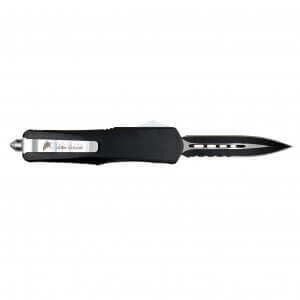 The Spear-Point Tactical OTF Knife (OTF= Out the Front), developed by RavenCrest Tactical, is perfect for those who want to carry a full-size knife without any extra bulk. The Spear-Point is a true workhorse and a favorite of many.